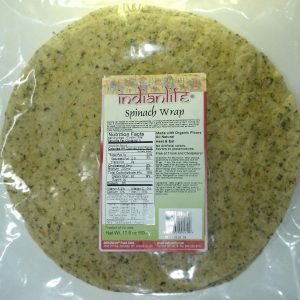 Spicy Paratha – IndianLife Foods Inc.
For Microwave - For soft and best results wrap Spicy Paratha in a damp cloth and heat for 1 to 2 minutes. 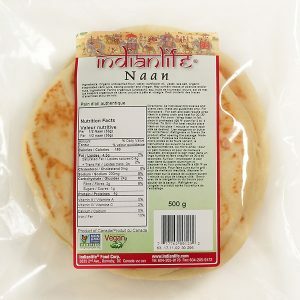 For oven - Wrap Spicy Paratha in foil, place in preheated 425 º F oven for 2 to 4 minutes. 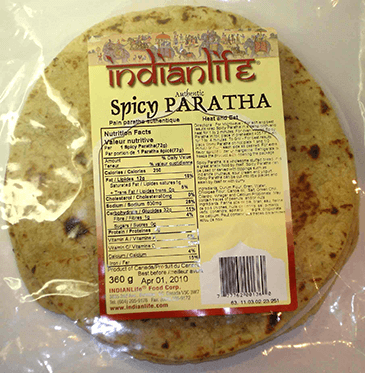 To Grill - For best results place Spicy Paratha on hot plate 1 and 1/2 minute or more each side as desired. For extra flavor spread butter or margarine. 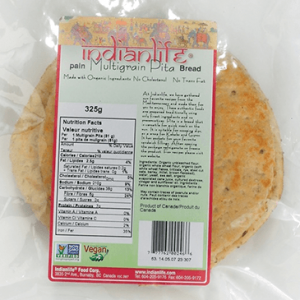 Refrigerate or freeze the product after opening the package. 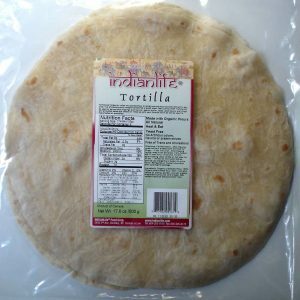 Durum Flour, Bran, Water, Chickpea Flour, Canola oil, Salt, Green Chili, Cilantro, Vinegar and Calcium Propionate.